We are developing an area in the church where village history will be available for all to see. 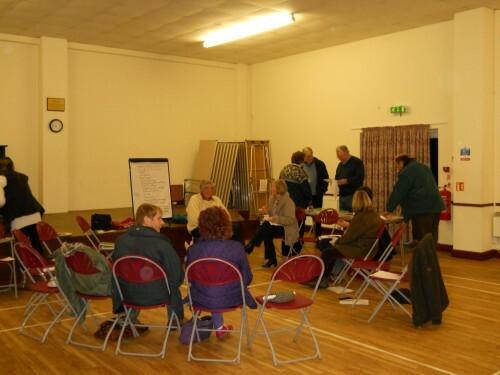 A team of people has been formed to research,collect and collate information about the village, past and present. Regular exhibitions will be held in the church. 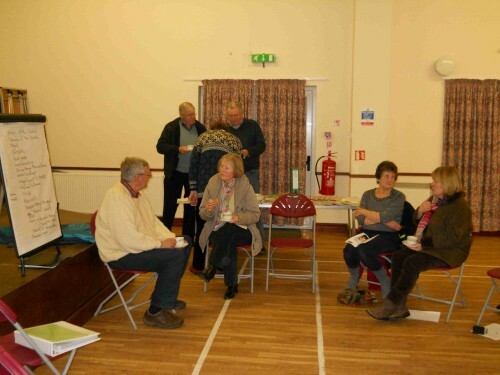 The first meeting was held in the Village Hall on Friday 11th January 2013 when Tim and Sheila Holmes from Campsea Ashe Heritage Group joined us and told us how their group was established and what they have achieved. Transcribe and collate all census returns. The second meeting was held on March 22nd. Several people discussed their research and photos and articles were shared. Our third meeting was held on Friday 5th July. We met again in September and again in January 2014. We now have tables and storage facilities ( purchased with grant money from Heritage Lottery) in the church and all the currently held records are being copied to disc and hard copies made for the church. Most of this workis now complete. Jean and Peter Day have done extensive research on the organ. They discovered that it was made by Hill and are hoping to replace the missing nameplate. We have been promised photographs dating back to WW11 and some of later events to add to our collection. If you would like to help with the research or you have any old photos, documents or even oral history of Clopton please contact us. All materials will be copied and returned. We met on 25th July in the church to watch a film about Clopton and farming in the Second World War. The folders are now in the church for people to use. Richard Taylor gave a talk entitled 'When the Yanks came to Debach'. The arrival in Debach and Clopton of over three thousand Americans caused quite a stir! They built runways, erected Nissan huts, constucted a sewage system and also had to generate their own electricity as there was no electricity in Clopton at the time. Thirty four people enjoyed the talk and the chance to look at all the Heritage material that was on display. There will be a light hearted talk by Peter Driver at the Village Hall starting at 7.30pm. The title of his talk is 'It's a Grave Business!' He will give us a history of tombs and gravestones with lots of humour.